Looking for something different to do this Valentine's Day? The Dublin Ghostbus is hosting a special tour on February 14th complete with comedy, horror and terrifying histories. 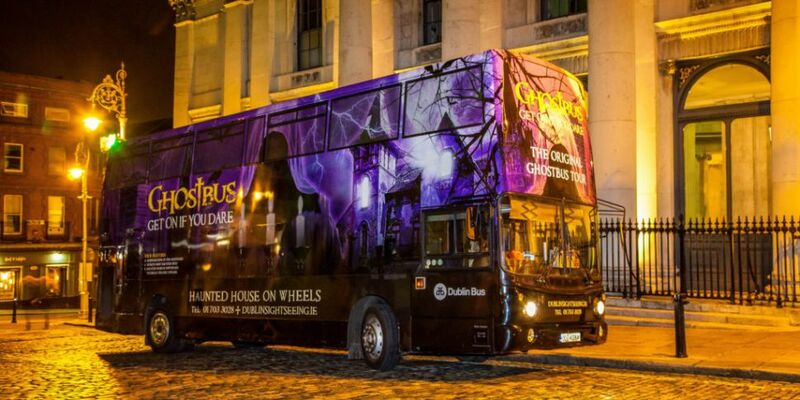 The Ghostbus will drive you into your nightmares, taking in some of Dublin’s most haunting sites along the way. First of all, you'll visit the Hellfire Clubroom and haunted museum downstairs. Next take your seat upstairs in the “romantic” surroundings of the Victorian Theatre with its blood red velvet curtains. Did you know that Dublin was home to one of horror fiction’s most famous names: Dracula author, Bram Stoker? 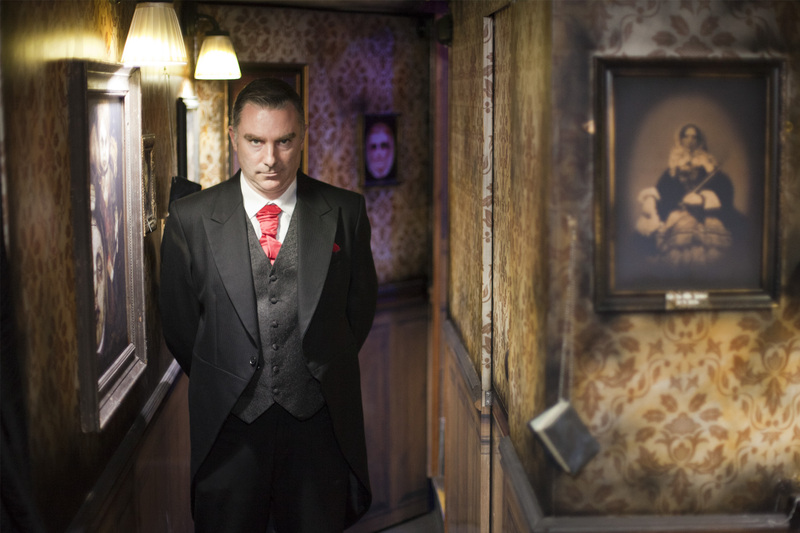 Your creepy host will then give you an unnerving insight into Dracula’s origins. At the College of Surgeons, a certain Dr. Clossey is still said to roam the corridors carrying a bucket of human entrails. Having heard some twisted tales aboard the Ghostbus, you and your Valentine can then get ready for a lesson in grave robbing in the grisly surroundings of the haunted graveyard. Don’t be surprised if the supernatural occurs as you delve inside the creepy Dublin Castle crypt to scenes of medieval torture. Designed to spook your imagination, the spine-tingling, nerve-racking Dublin Bus Ghostbus Tour will be a date full of hair-raising frights you will never forget! 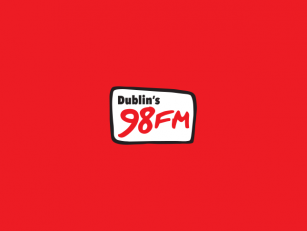 Tickets are priced from €28 and are available here.